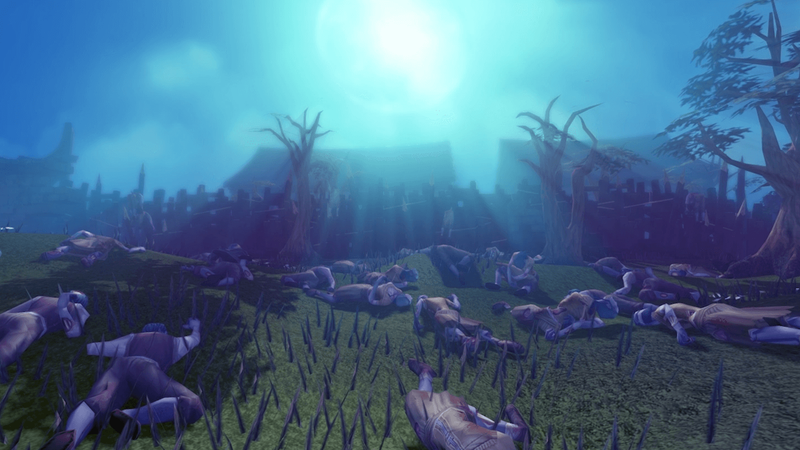 The finale of the Dimension of the Damned event is taking place right now, as 1,000 of the highest scoring players are vying to be the last RuneScape avatar standing against the zombie horde. A competitive mode for RuneScape, competitors start inside the city of Falador, which provides safe haven for them to purchase supplies. In the finale, each player starts with mithril tools, 5,000 bottle corks, and stell armor, and are sent out to hold against the horde. The 1,000 have already fallen to 100, so tune in now to see the which player survives and gets 200 million gold, a lifetime RuneScape membership, a unique title, and a real-life zombie award. Update [5:19 p.m. ET]: The competition is over, but you can watch it from the beginning through the RuneScape channel’s Twitch archives. Update [11/19, 12:56 p.m. ET]: Jagex has acknowledged there were some issues with the game mode that players brought up on social media. All 1,000 players will be receiving the special pet for the event, regardless of their finish.